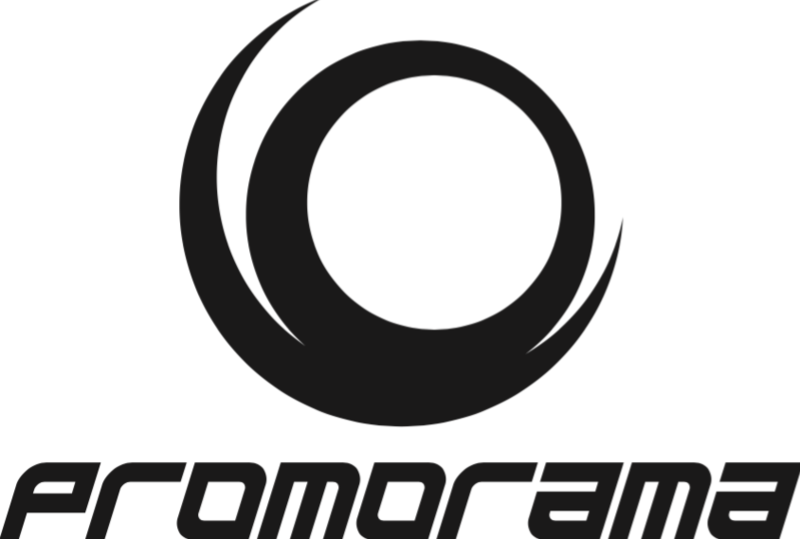 Promo-O-Rama is a communication agency born to promote artists, their releases, and appearances, sounds and visions by spreading information about their music, images and concepts to the right contacts within the huge and often disorienting world of the Italian media. We collaborate with press, on line publications, radio and tv stations, vigorously supporting our promoted releases, making sure to pass them on to people who truly appreciate the products and introducing them to new media outlets in order to widen their audience and increase the public awareness of our artists and labels. We provide an effective, efficient and serious media coverage through our mailings, relying on regular personal contacts and constant feedback. Our active involvement creates strong partnerships with the labels, allowing a continuous feedback in the promotional process. We can promote not only a single artist’s release but we can represent the entire label working on increasing its profile, being an official contact and promoting the whole catalog in our territory. We can evaluate the potential of the artist in our territory in terms of sales and, consequently, develop an adequate promotion plan that matches budget and sales perspectives. We don’t put limits to the music genres we represent, although we are definitely specialized in independent/alternative rock, post-rock, electronica, avant-jazz, new acoustic, experimental music and also in the new sounds spreading from hip-hop to lounge, from breakbeat to techno and all sorts of contamination amongst these genres.